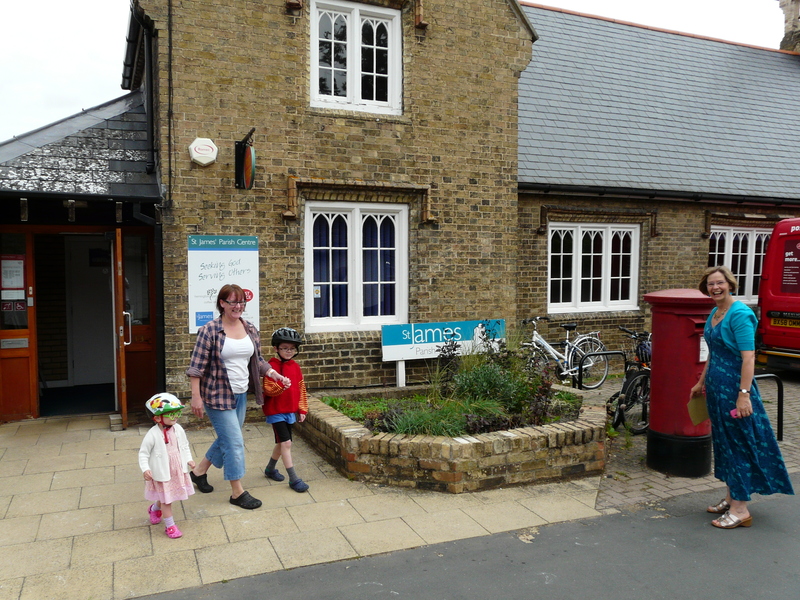 The Old School & House has been the St James’ Parish Centre for over 100 years. 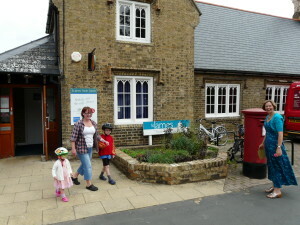 Situated in the centre of the village, the Parish Centre is very much the working heart of the old village. The Centre is home to the Parish Administration and contains a coffee shop which is open 6 days each week and a commercial kitchen to provide catering for a variety of functions. The facilities of the Parish Centre are used every day of the week for church and community-based activities but are also available for hire through the Parish Office. You will also find our administrative assistant pleased to help you with small scale office support by the way of photocopying, laminating, document production and sale of stationery. Please drop in and ask at the reception.